State-run Oil and Natural Gas Corporation (ONGC) and Oil India (OIL) are likely to come out with bids offering their fields to private sector companies in the next six months. At least 54 fields included in the initial list belong to the country’s largest oil and gas producer ONGC. The Union Cabinet allowed the two oil companies to bring in private sector players for increasing production, through introduction of new technology. “The enhanced production profile ONGC and OIL are working on include about 113 fields. Of this, we have enhanced oil recovery or improved oil recovery plans for at least 50 per cent of the fields. The remaining will become part of this policy. They comprise 2-3 per cent of the existing production of these companies,” said an official, who did not want to be named. More than five fields of OIL are likely to be on offer. The two companies will soon appoint a consultant and the modalities of bidding will be worked out based on its report. At present, officials are not ruling out a common mechanism by both companies to bring in private participation. At present, ONGC contributes 71 per cent of the country’s total oil production and 75 per cent of the total gas production at 35.7 million tonne (MT) and 32.65 billion cubic meter (bcm), respectively. The government had said on Tuesday that bidders would be selected based on 70 per cent weight to work programme or the investment that these companies would put in, while 30 per cent would be for revenue share to the government. 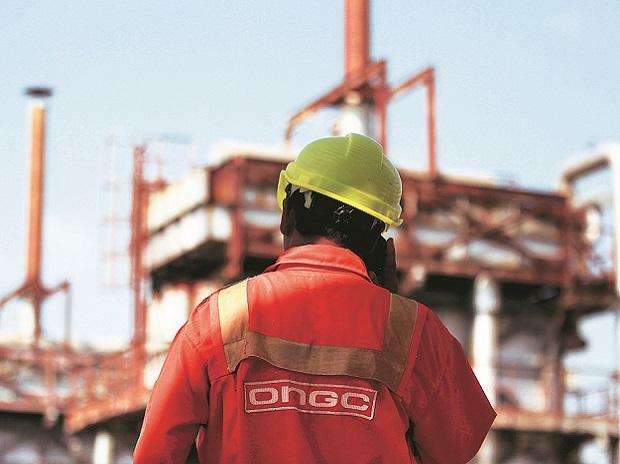 The new decision comes after the government had to rework its plan that would have put 149 fields of ONGC to private players faced following widespread criticism especially by ONGC employees.